VPN requirements and components: What do you need to set up a VPN? Client VPN software to make a secure remote connection. VPN-aware routers and firewalls to permit legitimate VPN traffic to pass unhindered. VPN appliance, concentrator or server to handle and manage incoming VPN traffic and to establish and manage VPN sessions and their access to network resources. Next, learn what common VPN issues are of concern to an enterprise. 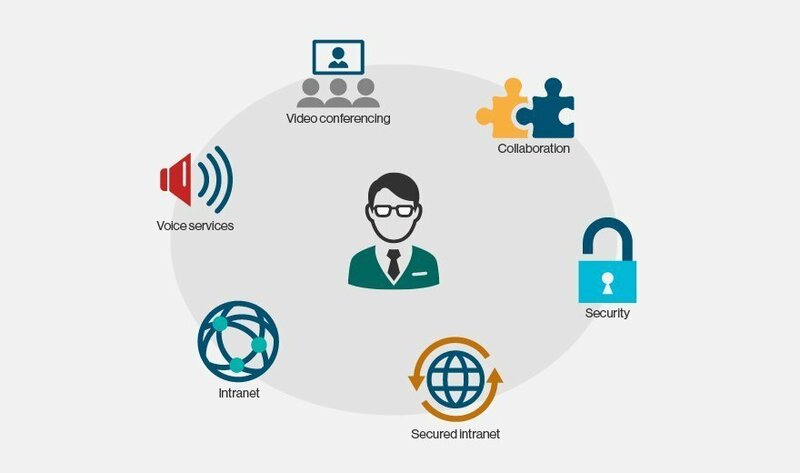 What are the key VPN requirements in your enterprise?